Select images below for larger view. NOTE: Will open in new browser window or tab. the JewishGen Ukraine Database All Ukraine Database for Pokatilovo. JewishGen Ukraine Database: This is a multiple database search facility which incorporates many databases. These databases have been contributed by the JewishGen Ukraine SIG and individual donors. The combined databases have over 1.2 million entries on individuals living in the area that is now Ukraine. The database is a work in progress and new entries are being added regularly. 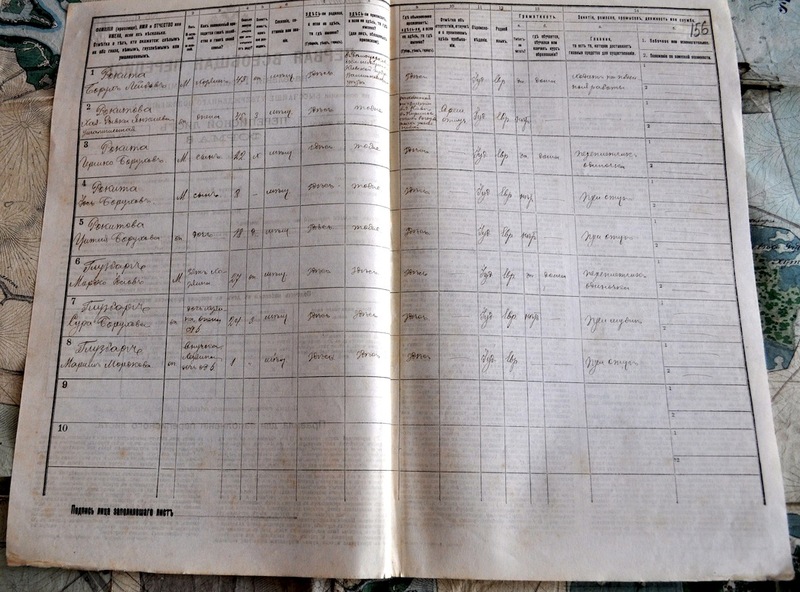 Over 67,000 entries by Jewish genealogists researching families in Ukraine. Over 82,000 burial records for Ukraine and Ukrainian landsmanshaft cemeteries worldwide. 63,000 entries from lists of Holocaust martyrs in Yizkor Books for towns in Ukraine. Over 100,000 names from various datasets with information about Holocaust victims and survivors. 1,100 Jewish religious personnel in Gubernias now in Ukraine. 23,000 Jewish businesses in Ukrainian areas, from Russian business directories of 1895, 1899, 1903, amd 1911. Over 32,000 Jewish men living in Kiev gubernia, eligible to vote in the Czarist State Duma elections of 1906-1907. 128,000 voters in Bessarabia, who were eligible to vote in the Russian Duma elections in 1906 and 1907. 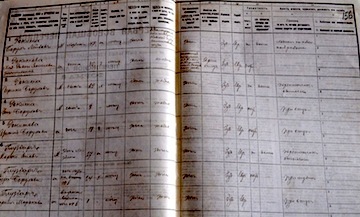 Over 144,000 Jewish birth, marriage, divorce and death records for Bessarabia – primarily for Kishinev (now Chişinău, Moldova). 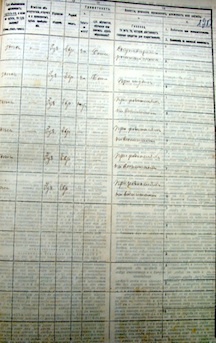 36,000 records from Reviska Skazka - 19th century Czarist tax censuses - for 21 places, including: Beltsy (Bălţi), Orgeev (Orhei), and Akkerman (Cetatea Albă). 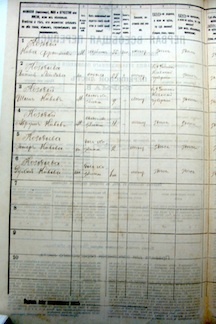 Over 600,000 birth, marriage and death records from towns in Galicia (Lwów, Tarnopol and Stanisławów provinces). the JewishGen All Ukraine Database for ANY surname or town. The Family Tree of the Jewish People (FTJP) is a JewishGen project to centralize the collection of Jewish family trees, to provide a powerful resource to connect individuals researching the same Jewish family branches, to re-connect their families, and to increase interest in Jewish genealogy. Registration is required. Select this link to search by a surname or town. JewishGen Family Finder: Enter surname Search for Waibsnaider / Waibschnaider. Registration is required. The JewishGen Family Finder (JGFF) is a database of ancestral towns and surnames currently being researched by Jewish genealogists worldwide. By using the JGFF, you can learn about others who are seeking ancestors of the same surname or town of origin.